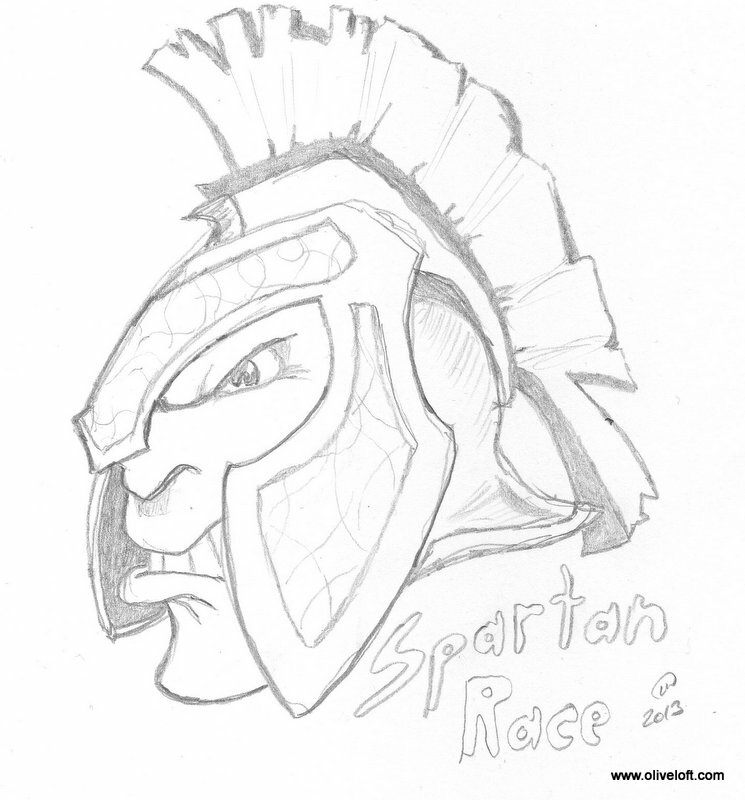 My wife and I are running in the Spartan Race MS on Oct. 19th. The race will be held in Kiln, MS. We started a team named Oliveloft, so you if you are interested in running and want to run with us then join the team. We chose an afternoon run time which will be determined when the full number of our team is known. Here is a 15% off code to help you on your way. Join us, and let’s crunch this course. Not so much a runner, but when you organize a karate team, I’m there! Good luck rocking this, Len. I never got into the martial arts routine. My hyperactivity probably could have used the extra exercise.